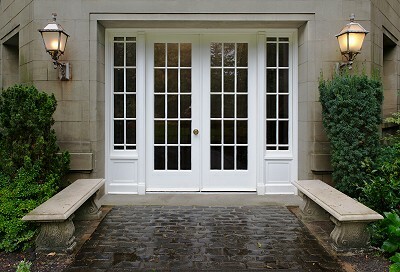 Natural Traditional look, which matches most architectural looks. Designed to meet strict code requirements in hurricane-prone areas. Does not rot, warp, crack or split. Available in authentic woodgrain finishes such as oak, mahogany, alder and paint finish.